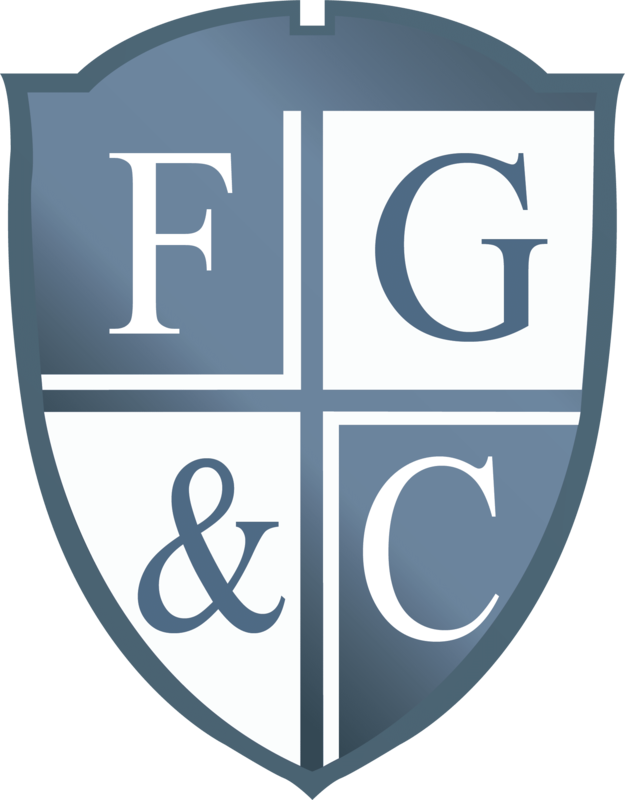 Divorce Attorney in Saint Petersburg, FL | Freeman, Goldis, & Cash, P.A. Going through a divorce can be a difficult process. You may have many conflicting emotions and be overwhelmed by the legal aspects of your divorce. The attorneys at Freeman, Goldis and Cash are here to provide you with individualized information to assist you with making informed decisions, knowing your rights and helping you to accomplish your goals. If you need assistance with a contested or uncontested divorce matter, contact our Tampa Bay law office. P: Parenting Issues, Time sharing, Custody, Parenting Responsibility, etc. : This can be one of the most emotionally driven parts of your case. We are compassionate to what is in your child’s best interest. We have experience representing families with many different child related issues such as private school concerns, special needs of the child, and establishing parenting plans that are as least disruptive to the child as possible. You can reference the Florida Supreme Court approved Parenting Plan in the commonly used forms section. E: Equitable Distribution/Division of Property: The Court starts with the presumption that marital assets and debts will be equally divided between the parties. There are some factors that may overcome the presumption of an equal distribution. Our qualified attorneys can discuss the factors that may assist you with reaching your goal of how to distribute your assets and debts. A: Alimony: This is one of the most challenging aspects of the divorce for both the spouse that may be paying alimony or the spouse who is relying on receiving alimony. Many factors are considered by the court in determining one spouse’s need and the other’s ability to pay alimony. Whether you are concerned about your exposure for having to pay alimony or your need to receive alimony we are experienced assisting families at all income levels. C: Child Support: This is the support paid by parents for the child’s benefit based on their allowable net incomes. Included in this determination, may be the parents’ responsibility for day care, health insurance, and uncovered medical expenses. Child support is a benefit for the child, however, you have the right to know what your financial responsibility is for your child. E: Everything Else (Attorney’s Fees): This is the catch all for issues that are unique to your family. 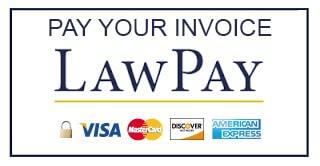 One of them may be the request for payment of your attorney’s fees. We have many years of experience litigating cases in trial and evidentiary hearings. We understand the risks, expense and emotional roller-coaster that litigation may cause you. That is why we are also sensitive to your individualized needs and those needs may include resolving your case amicably. Resolving your case to protect your rights and have the least financial impact is our goal. We are zealous attorneys that are compassionate to your needs. We treat all of our clients with the respect and honesty they deserve. Contact the attorneys at Freeman, Goldis and Cash, P.A., 727-327-2258, to schedule a free thirty-minute consultation to discuss your divorce case.